The kindergarten immunization rate for measles, mumps and rubella fell to 93 percent this year – below the threshold needed to provide herd immunity from the spread of diseases. File photo from Cronkite News. 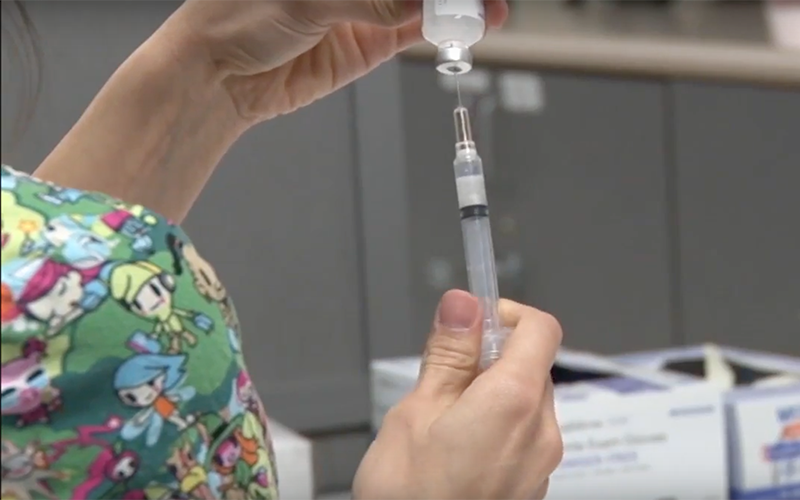 Will Humble, executive director for the Arizona Public Health Association and a former director of Arizona Department of Health Services, said vaccination rates are becoming worrisome.